SMART is the Safe Mercury Amalgam Removal Technique, which is a set of safety measures to reduce mercury exposures during dental amalgam filling removal. These safety measures were developed as a result of scientific research collected by the International Academy of Oral Medicine and Toxicology (IAOMT). Why does SMART matter? 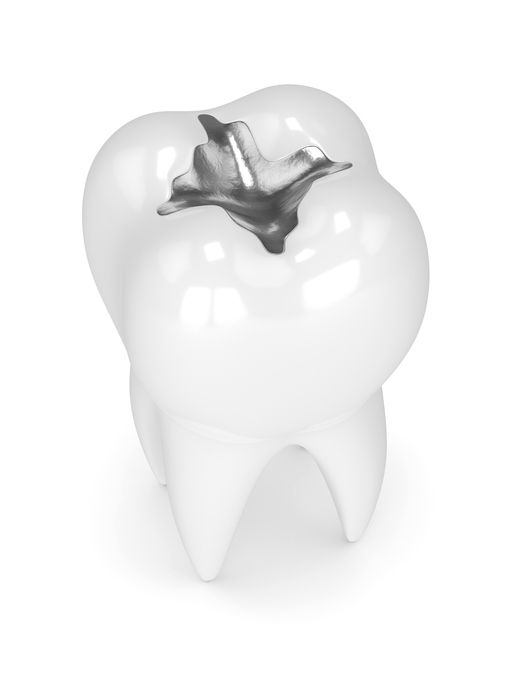 All dental amalgams, also referred to as silver fillings, contain 50% mercury (a neurotoxin) which is constantly released in the form of an invisible vapor. The process of drilling out amalgam fillings releases even higher quantities of mercury vapor and fine particulates that can be inhaled and absorbed through the lungs. This is potentially harmful to patients, dentists, other dental workers, and the fetuses of patients and all dental personnel. Which dentists are SMART certified? Dentists who have obtained SMART certification from the IAOMT have completed coursework related to mercury and the safe removal of amalgam fillings. The educational programming includes learning about the application of therigorous safety measures, including the utilization of specific equipment. To maintain SMART certification, your dentist enrolls in the program annually to review the safety measures.